Mainstream media organizations are in trouble. In today’s news cycle that is defined by speed and consumption via social media, fact-checking has become a cursory step. The rush to be first has led to embarrassing retractions of stories that turn out to be false, contributing to the erosion of public confidence in traditional media sources. Fueled by these factors, a perfect storm has been created for the public to falsely place their trust in alternate news sources. 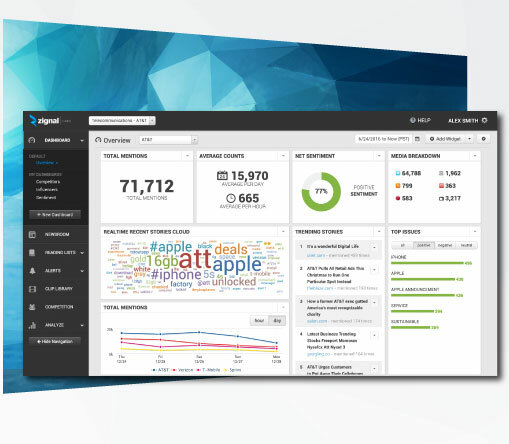 Analyze the entire media spectrum in realtime to make data driven decisions, identify trends and opportunities, and take proactive action. 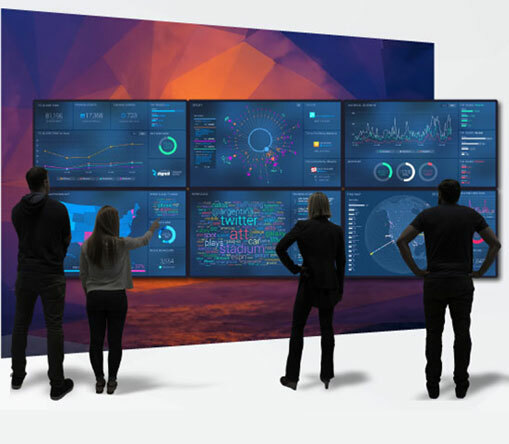 Stunning visualizations of realtime data enables teams and departments to collaborate across the enterprise.